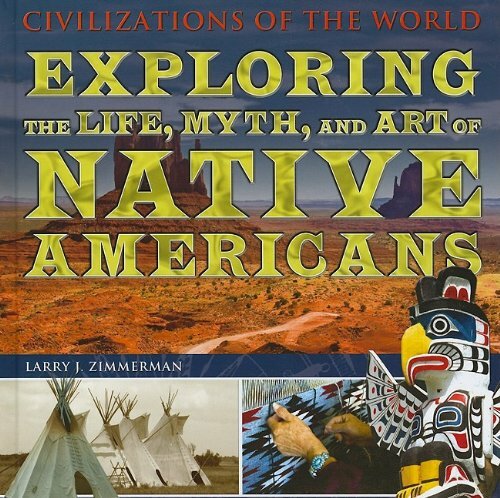 Discover the wonders of Native American art in this title that uncovers the unique culture and people that have created these beautiful art forms. 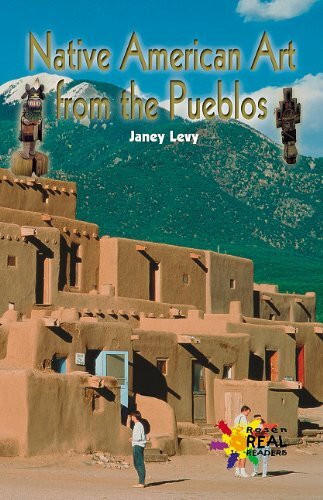 This well-illustrated book, first published in 1998 and now distributed by UNM Press, studies pieces from the Peabody Museum’s Wright collection of twentieth-century Pueblo pottery, Navajo and Hopi textiles, and baskets from a range of southwestern and other Native American peoples. 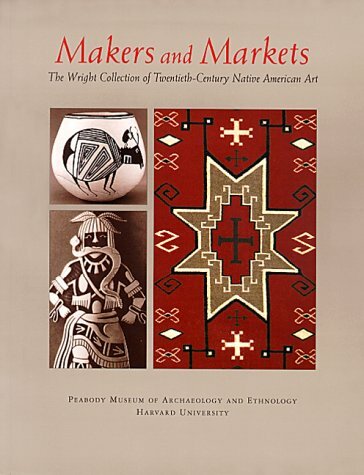 The book also discusses the market-influenced environment of modern Native American art, ranging from what some might consider the low end of tourist art multiples to the high end of unique, signed fine art objects. 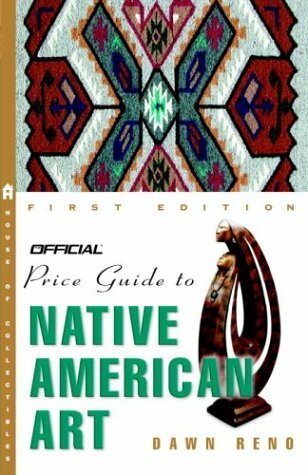 As a dealer in Southwestern American Indian fine arts and hand crafted, traditional items, I am always on the lookout for books I can recommend to our collectors and students of the indigenous arts here in America. 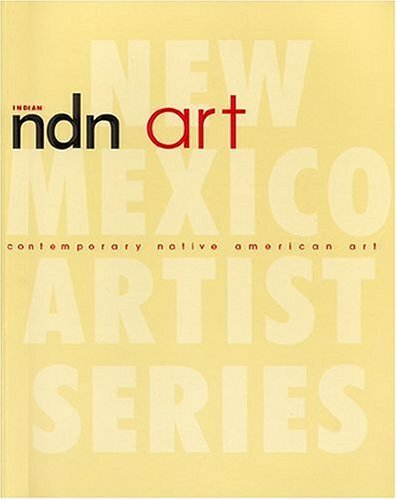 ThePeabody Museum Press has produced a work that should be included thelibrary of every serious collector of traditional Southwestern AmericanIndian handcrafted arts. 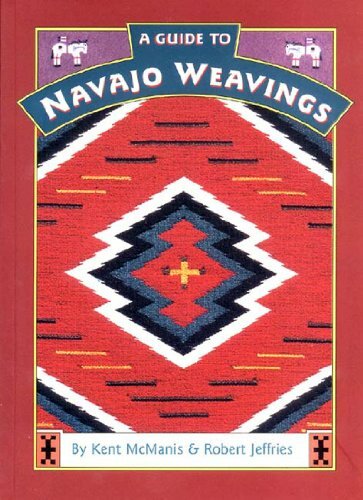 For collectors of Navajo and Pueblo textiles andbaskets we consider it mandatory reading. 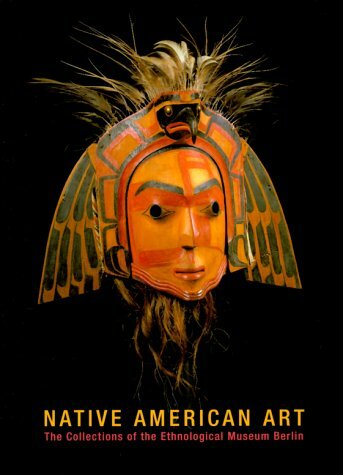 It's overview and cataloging ofthe highly regarded William Wright Collection is particularly notable forits excellent introduction, descriptions of the lifeways and culturaltraditions of the artists, and collateral detail notes found throughout. Editor, Penelope Ballard Drooker has given us a very readable distillationof information from many sources which serves to enhance the understandingof the evolution of the state of the arts invbolved in the time frame theywere collected: 1960's - 70's. We especially appreciated the detailphotography. While the reproduction of some of the images seemed a bitflat, overall they were still well -lit and shot with sufficient depth offield to convey the textural nature of many of the items very well.Thecolor sections, especially conveyed the vitaltiy of the works pictured. From the perspective of the serious collector, Publications like thisprovide us with insight and further expand our knowledge of the developmentand marketing of these arts as well as the acheivements of individualartists.Few of us can travel frequently enough to benefit fromexhibitions of collections as broad and thoughful as the William WrightCollection.Catalog publications, when presented in as complete a manneras Makers and Markets allow us all the benefits without the miles. One of the world's greatest treasure troves of Native American artifacts-nearly 30,000 objects-lies in the vaults of the Ethnological Museum Berlin (until recently the Museum fŸr Všlkerkunde). The pieces were collected over a 100-year period, beginning in the first half of the 19th century, by a dedicated group of explorers, wealthy adventurers, and traders, among them James Cook, Duke Paul of Wurttenberg, and Franz Boas. 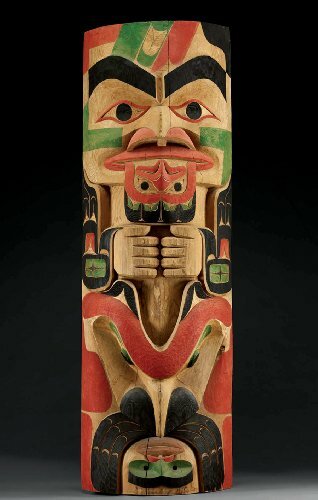 It is a stunning and important collection, in part because the pieces were collected so early in the encounter between Europeans and Native Americans. However,space limitations have kept the collection in storage and away from scholars and the general public since the end of the Second World War. I find it quite amazing that the author included the words "Price Guide" when titling her book. 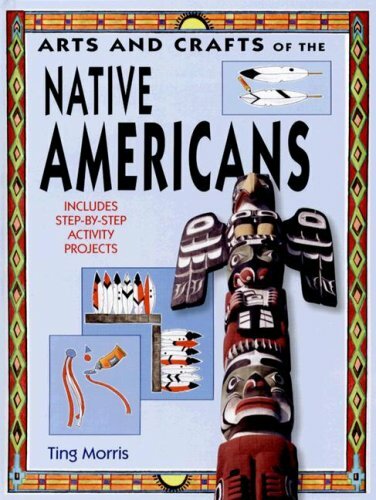 What might be more applicable are the words "Mini-Bio's of Native American Artisans" since that's primarily what this book is. If I had wanted to learn birth/death dates or more about the formal educations of these individuals, I have a local library that I could have visited gratis. 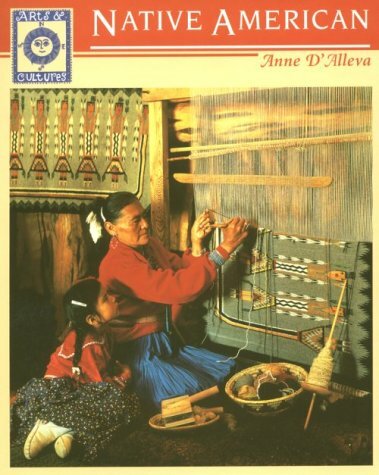 I WANTED a PRICE GUIDE reference book as the title implied it to be, and this book sorely missed the mark. It was a waste of both money and time. This is the catalog of an exhibition held at Claremont College in 1979-80. They have some nice stuff, and the photos are crisply reproduced, but in black and white only (which was typical for small-museum catalogs then). The college's holdings are strong in Western basketry, prehistoric and historic Southwestern pottery, and Plains textiles and bead/quillwork. There's a nice selection of historic photographs to supplement the artifact photos. Looks like it was a nice exhibit, but the catalog will be of interest mainly to completists, unless you come across an inexpensive used copy (as I did). The pottery and baskets were the attractions for me.